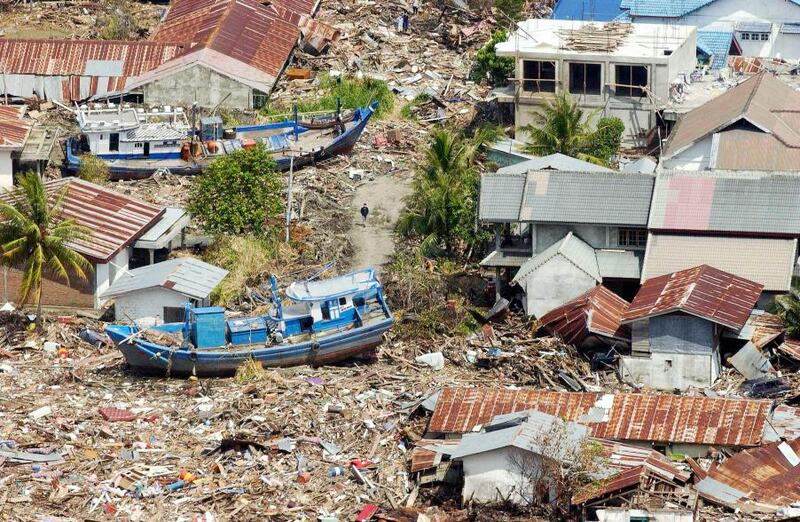 Figure 1: The destruction of the Indonesian coast by the tsunami in 2004. Source: UN Photo (04.04.2016). The 2004 Boxing Day tsunami in Southeast Asia killed more than 200,000 people. The large number of fatalities was due not only to the severity of the event, but also to the lack of awareness in the general public concerning tsunami events. In disaster risk reduction, awareness and preparedness are key factors for minimizing or preventing deaths and financial losses. For example, although the 2011 Tohoku tsunami in Japan was a higher magnitude event than the 2004 tsunami event it resulted in 16,000 deaths. This comparatively low number of fatalities was a result of the high level of tsunami awareness in the general public and the existence of early warning systems, evacuation plans and coastal defenses. Despite these two high profile disasters many people remain unaware of the risk posed by tsunamis and, in particular, of the multiple wave phenomenon. 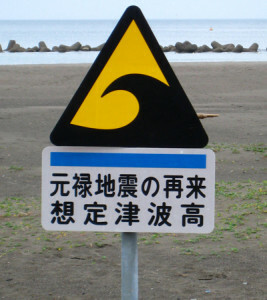 Figure 2: A tsunami hazard zone sign in Japan. Source: Ruth (04.04.2016). The tsunami events in Southeast Asia and Japan were major disasters and received widespread coverage in the global media. This coverage had a huge impact and served as a turning point in tsunami risk perception. The 2004 event in particular greatly increased the awareness among scientists, politicians and the general public of that particular type of hazard. A large amount of money has consequently been invested in scientific research, education, and early warning systems. In view of these investments, the advances made by science in understanding tsunamis and implementing early warning systems, and the increased awareness of tsunamis as a result of the high levels of media coverage (especially of the two major tsunami events mentioned above), one might expect that people would be well prepared for future tsunami events and that tsunami disasters with such large numbers of fatalities were unlikely to occur in the future. But are people really aware of what a tsunami is? I would argue that they generally have only a low level of awareness, due, at least in part, to the lack of accurate information on tsunami events. For example, how many people are aware that a tsunami event does not consist of only a single wave but a series of waves, with each wave having the potential to cause massive destruction and a large number of deaths? The Boxing Day tsunami, for example, consisted of 3 waves with the second being the largest and the most deadly. A tsunami can, however, consist of more than 10 waves. According to the information sheet on tsunamis produced by the German Research Center for Geosciences (GFZ) in Potsdam, these waves can reach land at intervals of anywhere between 10 minutes and 2 hours. Moreover, the largest tsunami wave is rarely the first of the many incoming waves: it can even be the fifth or the sixth wave. Leaving a safe place can therefore be very dangerous or even fatal, so that people should always stay where they are safe until the relevant authorities announce that it is safe to return to lower ground. We clearly therefore need to improve our awareness concerning tsunamis. Many mass media reports and public presentations (and even some scientific publications and presentations) do not provide accurate information on tsunami events. In this respect, scientists in particular can make a very large difference and make a great contribution to saving lives, at little or no financial cost and without requiring any major resources. I therefore suggest that any report or presentation should always include, first, an accurate and detailed definition of tsunamis, and, second, the information that a tsunami event consists of a series of waves should always be stressed. Accurate reporting is also important; for example, instead of saying ‘the tsunami resulted in 10 deaths’ it should be rephrased as ‘the tsunami waves resulted in 10 deaths’. However, I believe that we should not only rethink our communication and awareness of the risks posed by tsunamis, but also critically reflect on other risks and hazards and their mitigation, because accurate communication and presentation of information can easily prevent the loss of thousands of lives. If I, as a professional geographer, was not aware of the tsunami multiple wave phenomenon until very recently how can we expect the general public to be aware of this essential and potentially life-saving information? 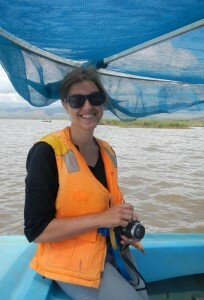 I am a geographer holding a bachelor degree from University of Mainz, Germany, and a master degree from Durham University, UK. Currently, I am doing postgraduate research on climate change adaptation and food security of rural households in Africa. I am also very much interested in the management and perception of (natural) risks. Tagged East Africa Summer School, risk communication, risk perception, Tsunami.